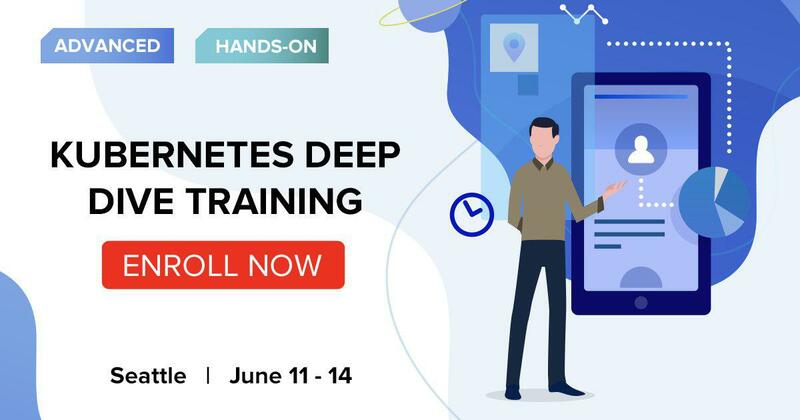 Join Kubernetes Deep Dive Training in Seattle to understand how everything fits together to run distributed applications in Kubernetes and learn how to start designing and operating application orchestration solutions. This four-day Kubernetes training course teaches students both fundamental and advanced Kubernetes topics in the first three days. 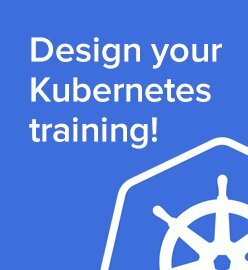 Students will deploy Kubernetes cluster to GCP using kops, learn how to store configuration in ConfigMaps and internals of the cluster networking. They will be able to efficiently deploy and operate their applications on top of the cloud-native platform. The fourth day is deep dive into Kubernetes internals including kubelet, API server, scheduling algorithm and networking model. 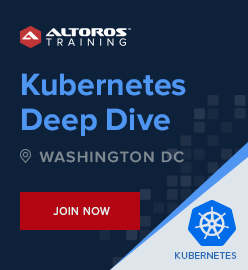 After completing the course students are able to design and implement Kubernetes clusters effectively.